I’ve reviewed so many vintage lenses in the last few years, but which ones do I actually use on daily basis? The video above and info below should finally answer this question. Helios 44-2 58mm F2 – The Character Lens. I’m not going to be original when I say this is my favourite lens. I use it every time I get a chance to! It really does make anything look good, thanks to its amazing character. I said it 100 times already, but here it goes again: Helios 44-2 is a must-have lens for any photographer or cinematographer! Considering the price of these lens, there is absolutely no reason not to try it! Canon FD 50mm F1.4 - The Value-For-Money Lens. It might not be as “magical” as Helios, but it’s my real workhouse, that I use on most of my paid work. The nFD (new FD) version of this lens might not look like the most solid lens in the world, but it reality it handles any abuse I throw on it and it’s actually more solid than the other 2 lenses featured in this post. A speed booster takes it to yet another level, turning it into a 36mm F1.0 Super35 lens, which is amazing for low light shooting and smooth bokeh shots. This amazing combo cost as little as $200 and FD 50mm F1.4 on its own will cost as little as $50 making it an incredible bargain! 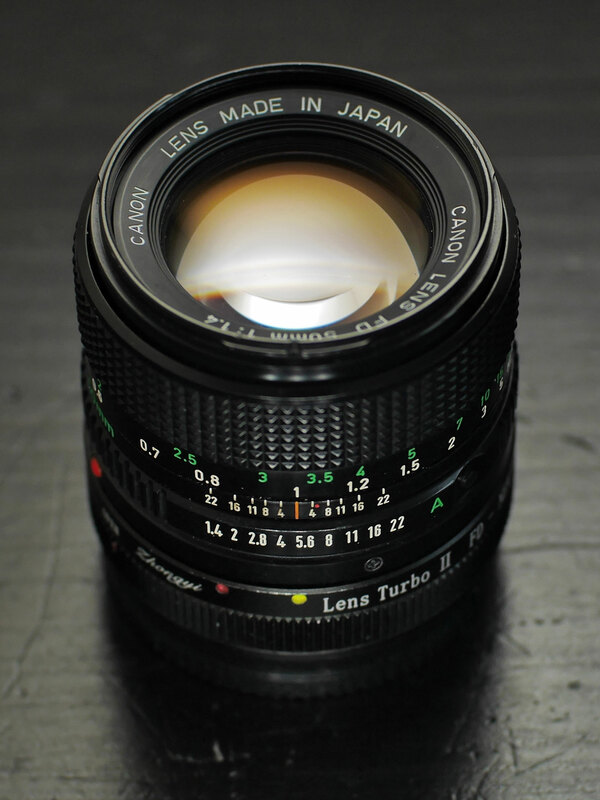 Carl Zeiss Jena Flektogon 35mm F2.4 - The Performance Lens. If you want a 35mm with a great performance that won’t break the bank, the Zeiss Jena Flektogon is for you. Great sharpness and contrast wide open, punchy, vibrant images, enough character for any kind of shoot. It might be the most expensive lens out of 3 but it’s definitely worth it. These lenses also represent the brands and types of lenses I use the most, so if you’d like to learn more about Russian lenses check these posts out. If you’d like to build an affordable set of Canon FDs, check out this post. I’ve just finished cine-modding my Zeiss set, so a separate post dedicated to these lenses is coming very soon too. VintageLensesForVideo.com is dedicated exclusively to lenses, vintage ones in particular. What excited me the most in my research of vintage lenses is the discovery of forgotten, hidden gems that are not popular nowadays, but still offer great results. There are literally 100s of different, very interesting vintage lenses out there, most of which offer a lot of benefits for VIDEO USE over most modern lenses with either DSLRs or Large Chip Camcorders.